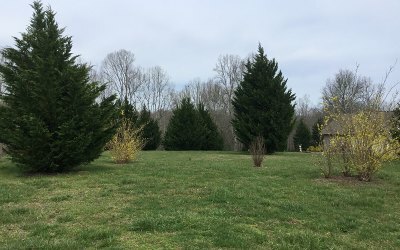 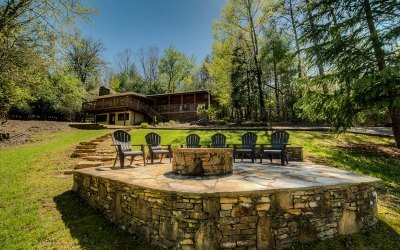 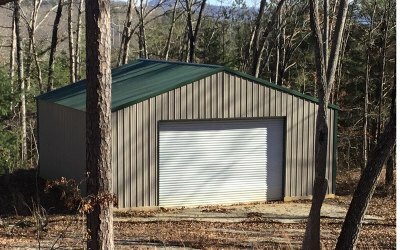 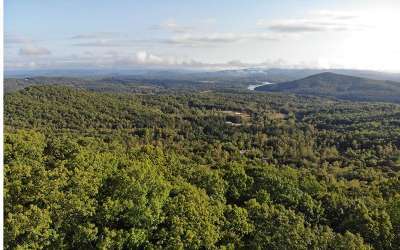 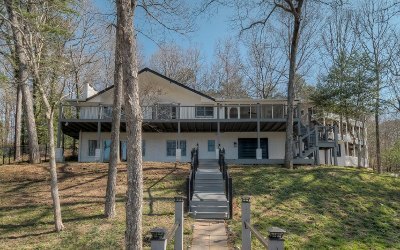 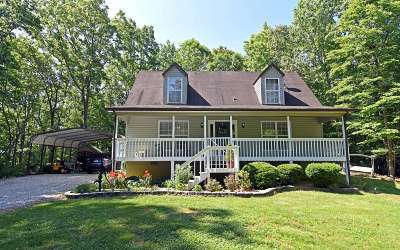 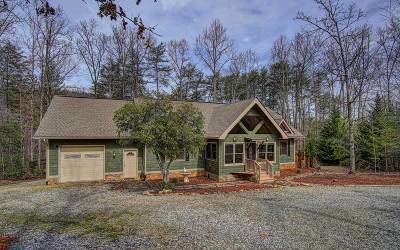 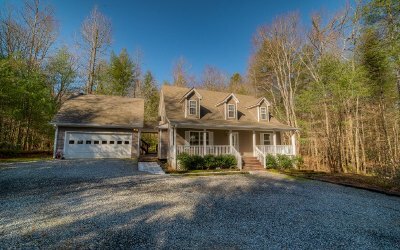 Your source for real estate on Lake Nottely in Blairsville and the North Georgia Mountains! 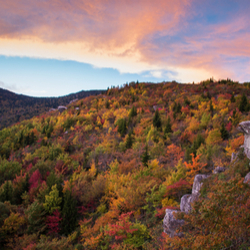 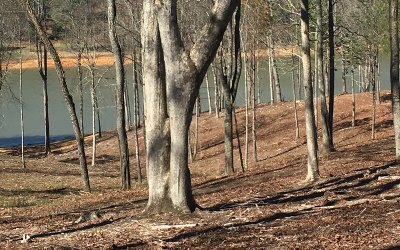 Our website provides you with local information & resources for the Blairsville/Lake Nottely and North Georgia Mountain area, including Blue Ridge, Young Harris, and Hiawassee/Lake Chatuge. 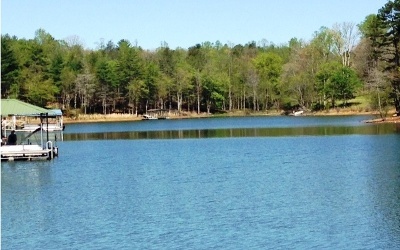 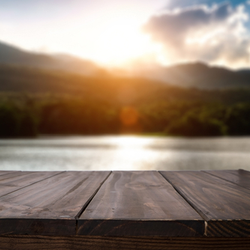 Cozy Cove Realty is a full service real estate firm, conveniently located on Lake Nottely. 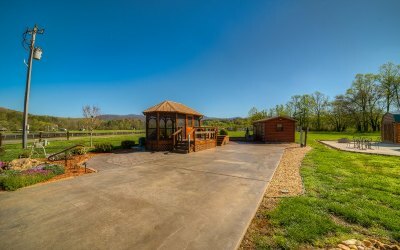 We look forward to assisting you with all your real estate needs! 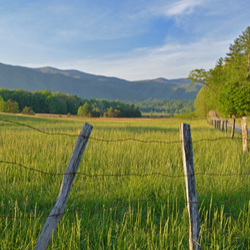 Are you looking to buy real estate in our area? 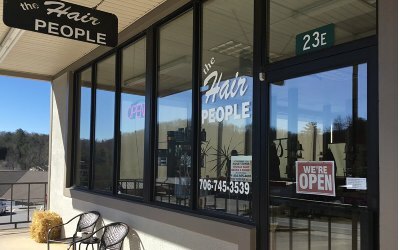 Are you looking for something particular? 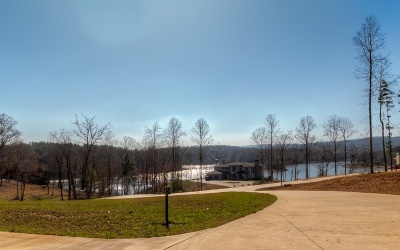 Please let us assist you find your next Blairsville/Lake Nottely/North Georgia Mountain home by completing our VIP Home Request form. 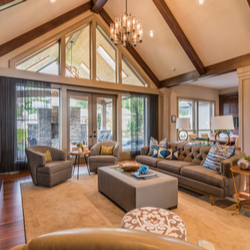 We will send you listings that match your criteria as soon as we get them. 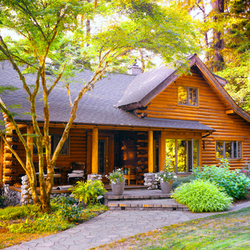 Buying or selling your next home or real estate can be one of the most important transactions in your life, therefore it is important you work with someone who has the experience, professional expertise and integrity to make your next real estate transaction pleasurable and stress-free. 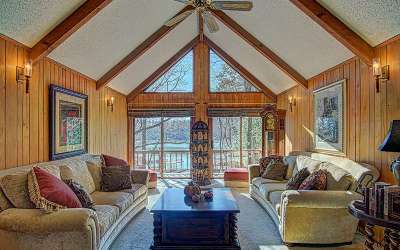 If you have any questions about the Blairsville, Lake Nottely and North Georgia Mountains real estate markets, please call the Cozy Cove Realty office 706.745.2468, toll free 866.275.2468 or send an email. 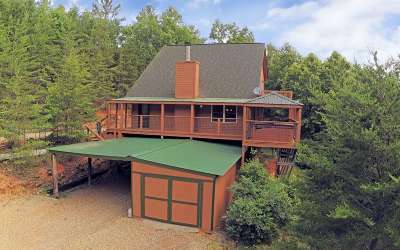 Cozy Cove Realty is a top seller of Lake Nottely property year after year!